What’s happening in Paia? Well, a lot! Do you have more news to add? Comment below to add your event or news! Breaking News: Kuau Store has opened at the former Kuau Mart location! More details coming soon but the pictures look beautiful! No end of options for buying bathing suits in Paia, and Tamara Catz recently announced a trunk show for ARIE BIKINIS on Saturday, March 1st from 5-7pm. Local swimwear designer Ariana Hornkohl unveils her Coco Luxe Hawaii 2014 collection, which is available exclusively at the Paia boutique. There will be fun dance music and fresh locally made Kombucha. Nohealani at the former Grace Beauty (see below) closed their ‘brick and mortar shop’ at the end of 2013. 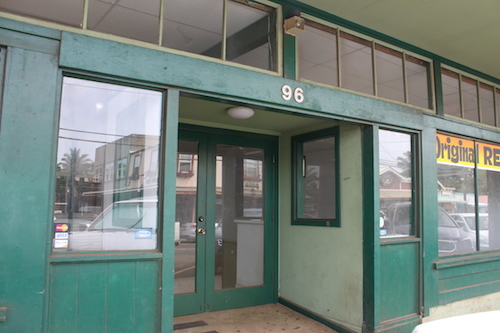 And, Paia Pharmacy has also closed. No word yet on what is coming. 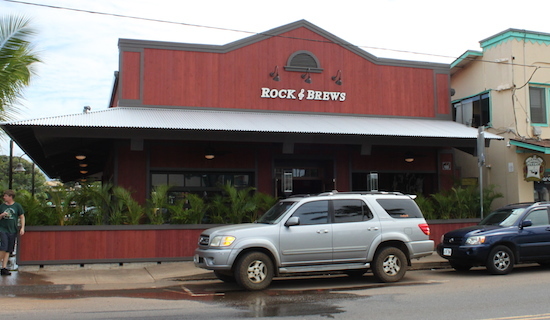 Rock N Brews – Still under construction – No word yet on official opening date. Dazoo – Lots of news from Dazoo – They will be unveiling a new menu soon (the menu changes seasonally with availability of fruits and vegetables…) And they report that they are soon to open bakery and private dining room – as well as changing their hours with the impending arrival of the bakery! Stay tuned to their Facebook page for all the details as they become available. And Still offering Eminence Skin Care Products!